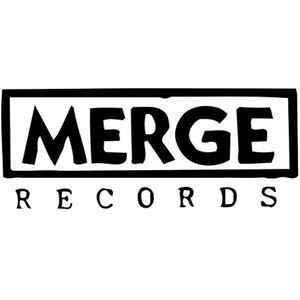 Merge Records is an independent record label based in Durham, North Carolina. It was founded in 1989 by Laura Ballance and Mac McCaughan. It began as a way to release music from their band Superchunk and music created by friends, and has expanded to include artists from around the world and records reaching the top of the Billboard music charts. Wow - did not realise some vinyl pressing are so crappy - good to know even though I am most keen on digital releases but my daughter is digging vinyl but mainly Neil Diamond! Haha - thanks Notec! Merge are not the makers of good quality vinyl records. Both in sound quality and physical product. For starters, the outer jackets are made from cheap "thin" brown paper pulp and the vinyl itself is by and large a noisy affair (most likely from the use of recycled vinyl) which produces horrible sound quality issues. I've ordered directly from the label and "every single LP" I have received via this channel have had corner bumps or creases.